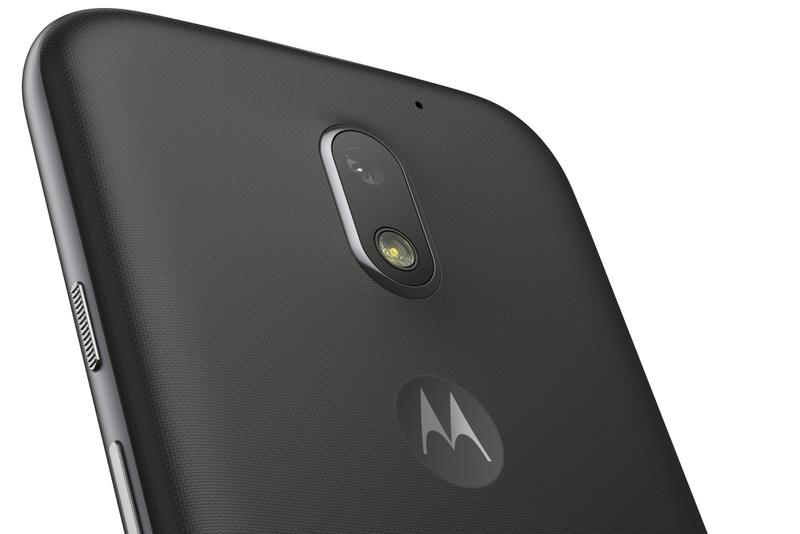 Motorola’s entire smartphone lineup is getting a refresh in 2016. 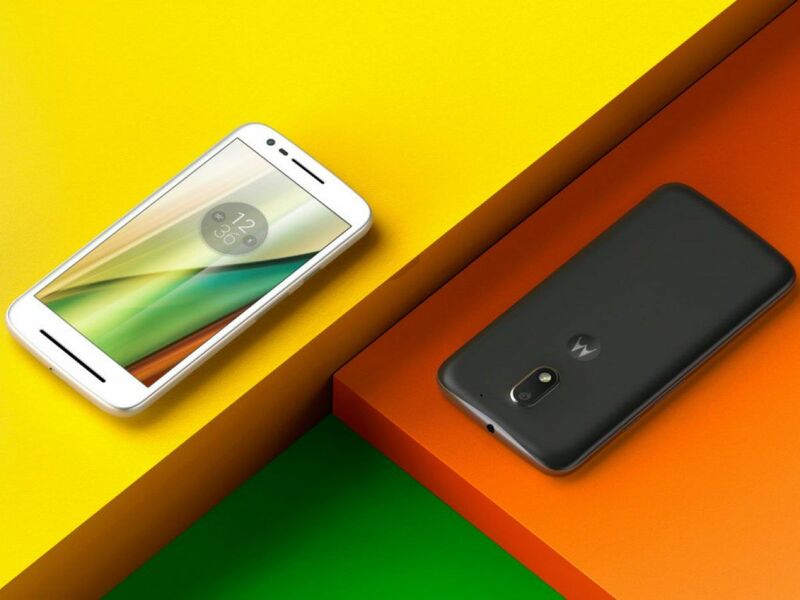 Following the new Moto Z and Moto G families, the company has unveiled the Moto E3, an update to its most affordable handset. It sports a 5-inch HD display, up from the 4.5-inch panel in the previous model, a quad-core processor and a 2,800 mAh battery, which Motorola claims will last you a full day. The rear-facing camera has been stepped up to eight megapixels, while a 5-megapixel selfie-snapper sits on the front. The internal storage is a mystery for now (don’t expect much) but it will come with a microSD card slot. The phone is set to grace the UK in “early September” starting at £99 (roughly $132) in select retailers including Tesco, Amazon and Argos. An international release seems likely; the Moto E is an important phone for the company, given its position at the low-end of the market. With Lenovo in charge, the Moto team has a lot to prove with this year’s phones. The Moto Z and its modular accessories are a grand departure from the Moto X line, and initial reviews of the Moto G4 have been less than positive. Here’s hoping the new Moto E can continue the legacy of its capable predecessors.